SUR IN ENGLISH – SUMMER OFFER IS HERE! Buy a full page ad, half page ad or 15 modules for a 50% discount! 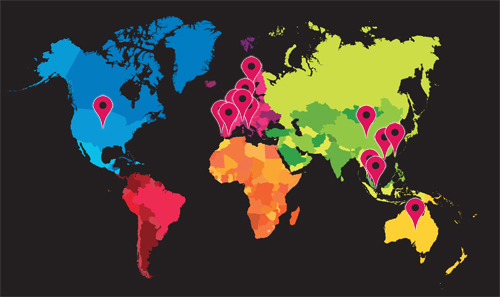 Are you a UK company wanting to advertise your goods and services to English language communities in Spain? Then Sur in English is the right publication for you. Sur in English – Spain’s only OJD audited English language newspaper. 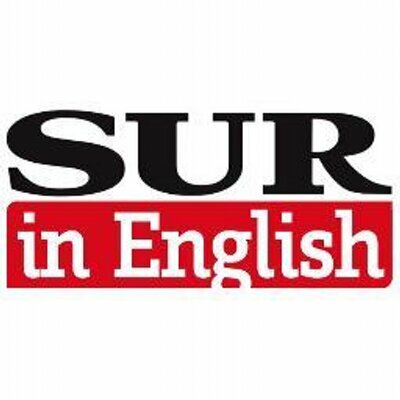 SUR in English is a free weekly newspaper which is distributed on Fridays to more than 600 points in Malaga, Gibraltar and part of the coastal region of southern Spain. At present it has 260,000 readers a week and a circulation of 48,000 copies/week. SUR in English is the top of mind newspaper for foreign residents on the Costa del Sol, who select it as their favourite publication.